The Public Health Institute is a highly specialized health institution, with scope of activities and operation prescribed by the Law on Health Care and the Law on entire region of Republika Srpska and often beyond. 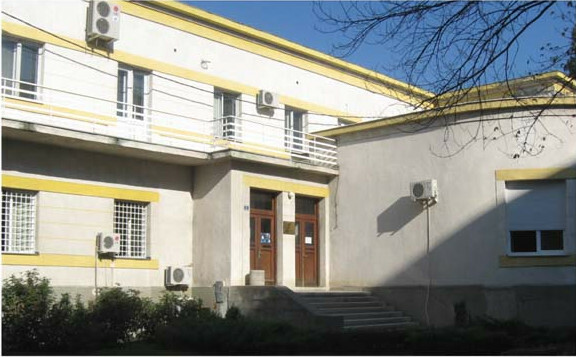 The Institute performs its activities through its six units stationed in Banjaluka, Doboj, Trebinje, Istočno Sarajevo, Foča and Zvornik. It performs a range of general operations and activities such as surveillance and analysis of entire health sector of Republika Srpska and participates in development of strategies and legal regulations on health care; it also processes clinical and non-clinical specimens and performs microbiological, epidemiological, radiological and physical and chemical testing.